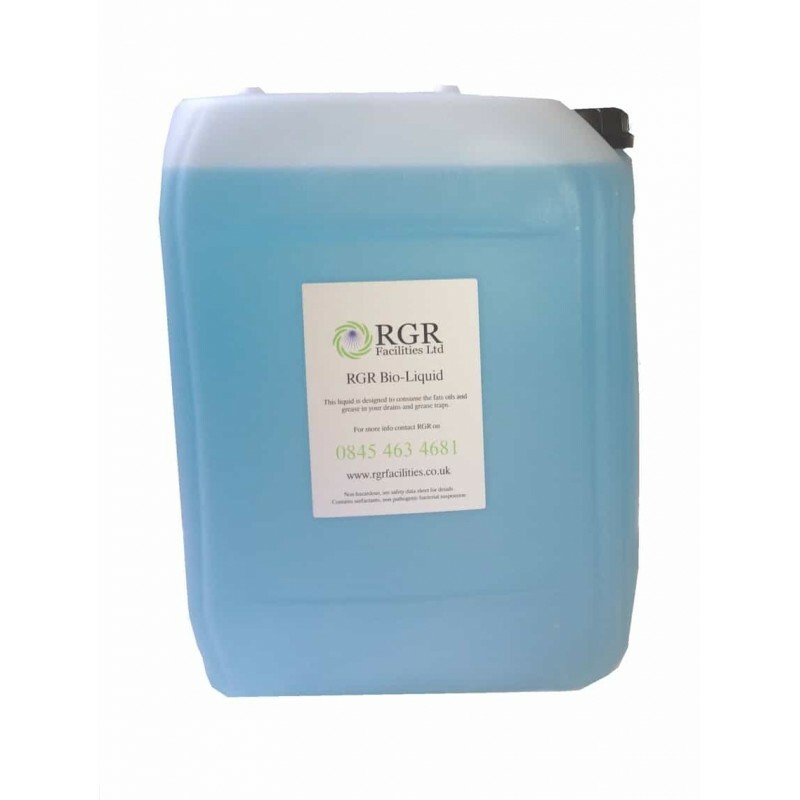 RGR Facilities Ltd | Bio Dosing Fluid for bio dosing units. 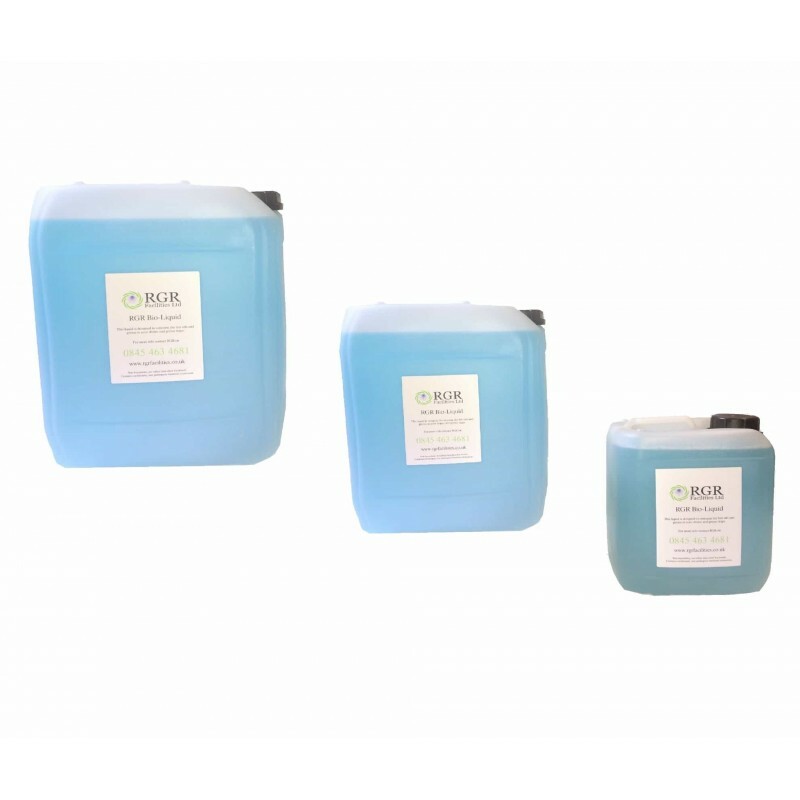 Bio dosing fluid is a biological drain cleaner used in bio dosing systems. 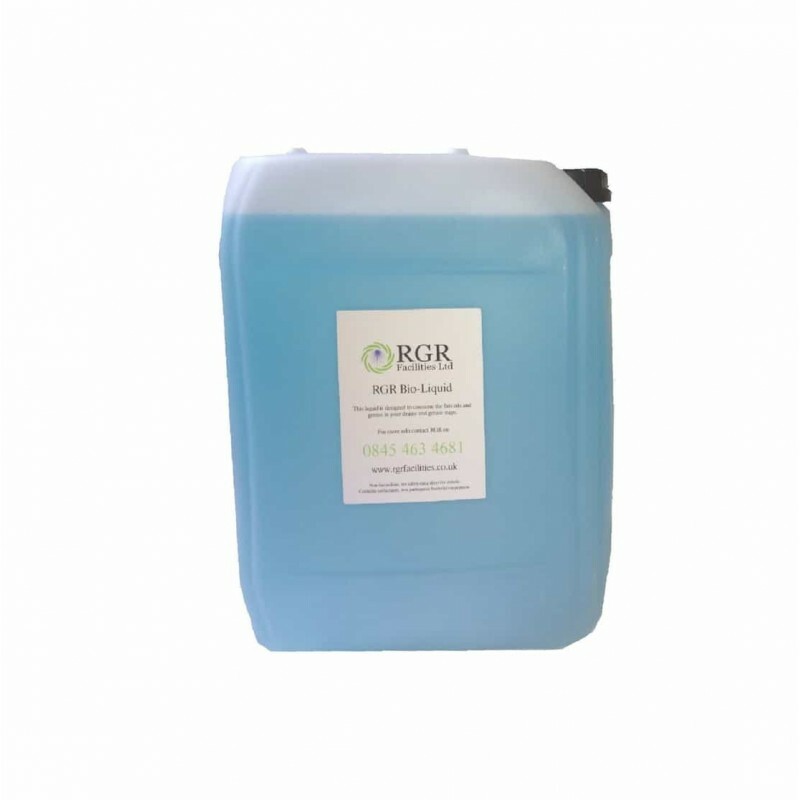 By consuming fats, oils and grease, the bio fluid keeps pipes and drains free from blockages and build up of FOG. 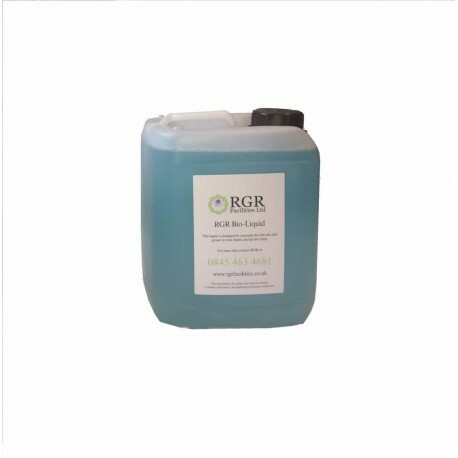 RGR Facilities sell bio fluid across London and the UK in 5, 10, 15 and 20 litre containers. Bio dosing fluid should not be consumed orally, or be put in direct contact with Food or Beverages.